More and more, we’re seeing multiplayer being used as a selling point from publishers. After all, that’s one more reason why a gamer won’t trade-in their game after they finish it, and one way a developer can add in microtransactions. 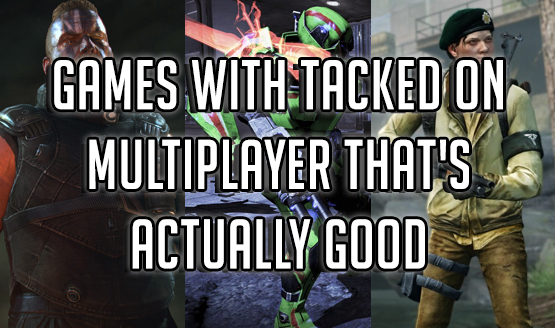 That’s why traditionally single player franchises have seen tacked on multiplayer modes. Typically this is met with eyerolling from the series’ fans since it just isn’t what they want the developer to be focusing on. That said, sometimes these modes, despite being out of place, end up being a lot of fun. 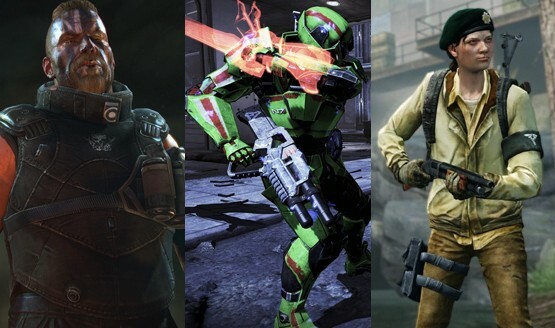 Sure, most players are still picking up the game for the campaign, but there’s still a good time to be had in these game’s multiplayer modes. Not all our winners, though, so we’ve come up with some recommendations that have successfully pulled off this tricky balancing act. We hope you enjoyed our look at 10 games with surprisingly good multiplayer. While we only named 10, there’s other games that have been able to both surprise and impress us on the multiplayer front. Let us know in the comments what tacked on multiplayer modes you’ve enjoyed in games where the single player is the main draw!